Producer / DJ & Visual Artist from Dublin, Ireland. Blend Bold believes in making music that blends together his learnt experiences, influences and ideas with bold and inspiring statements – hence the name. An artist and graphic designer turned music producer, Blend has always been the creative type. Drawing on skills and processes picked up at design college, he looks at music like he does any creative project and sees strong overlapping themes and principles within visual art and music. He remarks how: “They’re basically the same thing [design and music], the medium is different, but what’s behind it is the same, there’s got to be a message, a concept, and a way of expressing them to an audience. I’m now using sounds to communicate these concepts”. 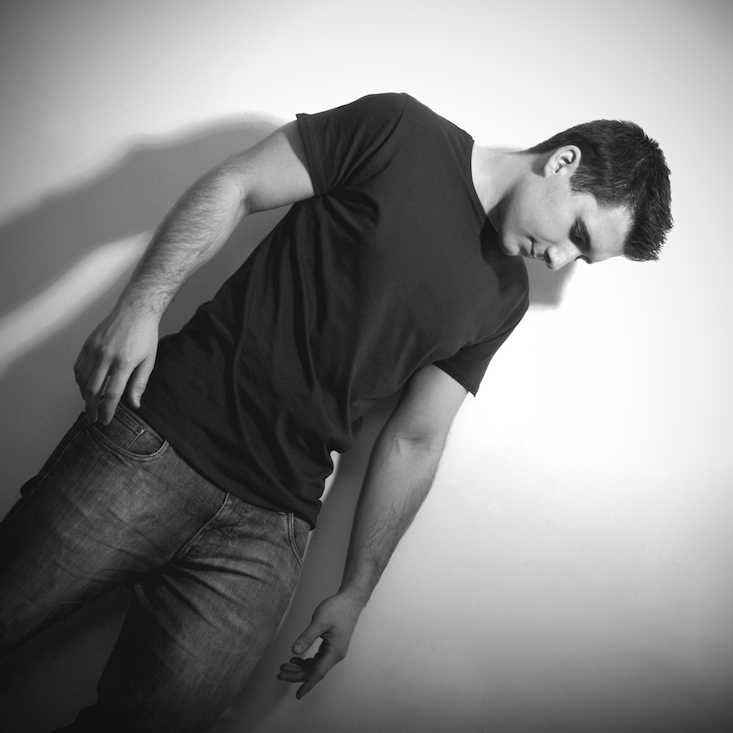 He is the founder and manager of tech house imprint In You Records.